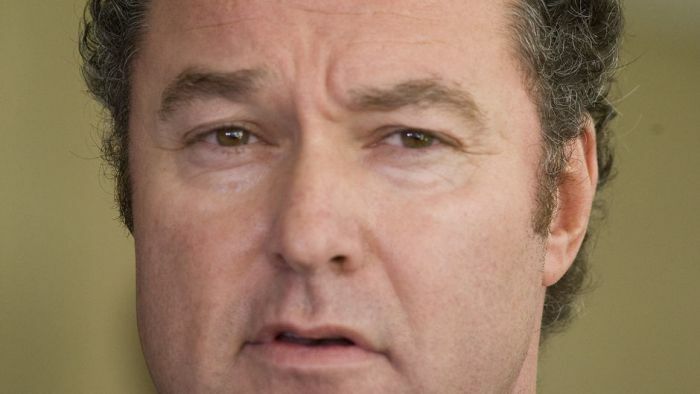 Queensland Education Minister John-Paul Langbroek has admitted the State Government is considering the closure and sale of schools deemed unviable. Mr Langbroek says schools will be considered for closure if they are not viable and do not provide students with adequate educational opportunities. The Courier Mail is reporting that a departmental briefing note has revealed 55 would be closed and sold. But Mr Langbroek says that report is out of date and the Education Department is still considering the future of underperforming schools. “Over the next couple of months, we’re going to release more of those details once we’ve got individualised student plans and we’ve consulted with principals and teachers and parents in those communities to make sure we’ve got alternative plans for them,” he said. He says it would be irresponsible not to consider whether schools remain viable. “Things like the number of students coming in the last few years, the subjects that they offer, and surrounding schools and what subjects they offer – they’re things that we want to do,” he said. “But we want to make sure that we have a lot of consultation with the communities. The State Opposition says the possible sale of schools shows that nothing is off the table when it comes to asset sales. Labor MP Curtis Pitt says small schools face an uncertain future. “There is nothing more sacred to a local community than its local school and so if schools are going to be on the table, nothing is sacred under the Newman Government,” he said. 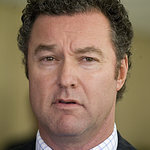 Mr Langbroek says any funds from school sales will be channelled back into education. “We’re not looking to pay down debt by doing anything with our schools, apart from improving other facilities and making our schools as good as they can be, with the best curriculum offerings for students,” he said. However, Mr Langbroek says school closures will not be in remote areas where distance education would be the only other option. “I can rule that out completely – that is something that parents and students can be reassured about,” he said. Parents and Citizens Queensland (PCQ) says it makes sense to close and sell-off schools that do not meet student needs. PCQ chief executive officer Peter Levett says his organisation has been working on it with the Education Department. “Essentially the school needs to offer the children – the students at the school – the best education possible,” he said. Queensland Teachers Union spokesman Kevin Bates says the State Government must also consider the broader role schools play in small communities. “We’ve seen a significant amount of money invested into building community-based facilities in each school, to ensure that there is something available for local people that provides them with access to local information technology and other resources, that will not only support their children’s education, but also access to information by the community,” he said.